[Download][Firmware] All Doogee DG550 Custom Roms Collections. This is the collections of best custom rom available for the DOOGEE DG550 Smartphone . You just have to download and install them and choose best one to use as your daily driver on your phone. Most of the download links are not in english language, you must use a browser with automatic translation i recommend google Chrome browser. Installing custom roms comes with many new features and great improvement which will make you enjoy your phone and also upgrade it. Make sure you have backup your phone internal storage and other important files. Make sure you backup your IMEI and Nvram in a safe place (e.g external sdcard or pc) check out this post on how to backup your phone NVRAM/IMEI here. Your battery backup must be at least 50% charged. Don't Forget to always Wipe Data, Cache and Dalvik Cache before installing a new rom. Download and keep your phone Stock rom/firmware in a safe place. 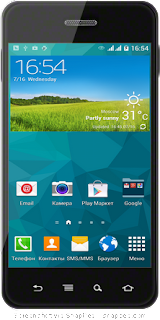 Download Stock Roms for Doogee Dg550 here. You should know how to flash a stock rom/firmware using Sp-flashtools. This will help refresh your phone to factory default and solve many problems or incase your phone get bricked you can easily unbrick it check out this Post here. Beautiful and fast, light and positive ColorOS finally and for our unit! (First boot might take upto 5-10 min). .
Synchronization with your Google account works. Many different of themes, wallpapers, screen lock (available in "Themes" selection) . You can Switch to 3G - using "MTK Dual Sim Shortcut" (built into the rom). Many gestures available E.g ( you can swipe from the bottom of the screen to unlock). the whole rom is stable and beautiful. all useless apps and bloatware have been removed. firmware is at your own risk. 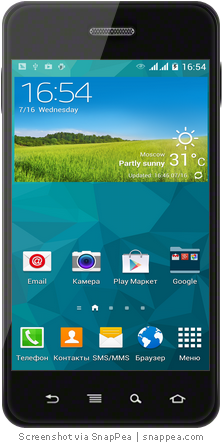 The rom is stable and usable you can always install another rom if you don"t like it. for Beats Audio disable the Soundeffects in Miui Player, add the Beats Widget to Homescreen !! In general, it works quite smoothly and beautifully, accompanied by animation and sound. This rom has(Air gesture), You can use gesture in the camera pictures, paging menu and music. Rom is running smoothly and very fast. Home button does not work. But there is a way to solve this in phone settings. camera Library compatible with older modules. 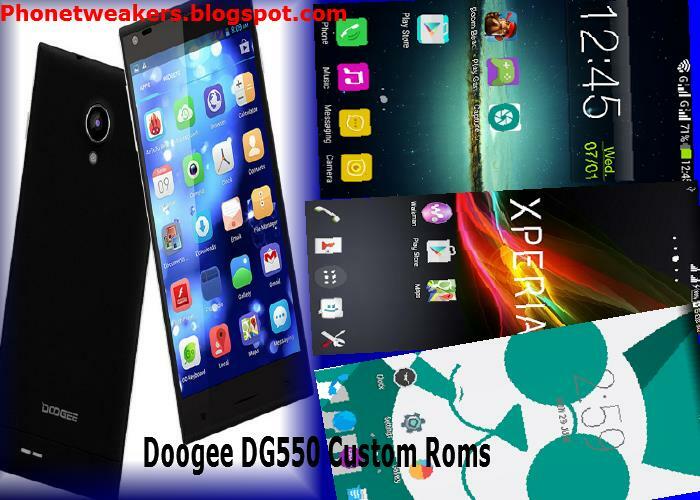 Phonetweakers: [Download][Firmware] All Doogee DG550 Custom Roms Collections.